“God comforts the disturbed and disturbs the comfortable” ~Shane Claiborne. It happens throughout Scripture. I’ve learned this firsthand. 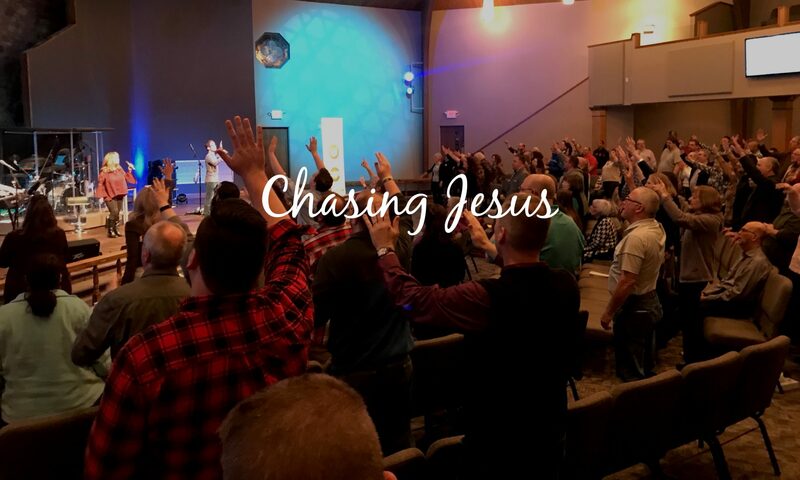 I was comfortable in ministry in a beautiful city, with a loving congregation, when suddenly God said, “It’s time to go.” It didn’t surprise me, because in my suburban comfort, I increasingly felt uneasy as I grew in my relationship with Jesus. In other words, I knew it was coming, yet the reality of leaving my comfortable place to go somewhere else caused a lot of anxiety when it came right down to it. My reality was that I became very uncomfortable in my comfort. I’ve always considered myself a man of adventure. What I love most about following Jesus is that you never know what God is going to do next. It is an exciting way to live. However, if we’re not careful, before we know it we get comfortable, stop growing in our faith, and not even realize it’s happening. I became increasingly restless before moving from North Carolina to Illinois. As I sought God on a deeper level, I realized there was more cost involved in truly being a disciple than I had paid up to that point. The beautiful thing was my discomfort arose not from a critical attitude toward my church or community, but from a desire for something more. I decided that I did not want to settle for comfort, but still didn’t realize what that meant for my life. I never want my life to be detached from the needs of the world. Nor do I want to play a part in the machine of organized religion, or merely entertain people on Sundays. Instead, I desire to be part of a revolution that was started 2000 years ago: to be the hands and feet of Jesus in the world. I want to continually be transformed from the mind of consumerism to the mind of Christ. Sadly, I do not believe a large portion of what we call the church really gets what this revolution involves. The more I read the Bible, the more I feel my comfortable life interrupted. Mother Teresa said, “Do not worry about your career. Concern yourself with your vocation, and that is to be lovers of Jesus.” That’s the call, to be a “vocational lover.” Are you okay with that? It requires that you surrender everything. It requires that you abandon the way of comfort and stability in order to fully trust God with your life. A vocational lover of Christ allows God to crash into their lives and mess things up so that they can grow in their faith and follow him into a greater purpose. And if along the way we annoy people by disturbing their comfort, then praise be to God. general things, The site style is ideal, the articles is really excellent : D.